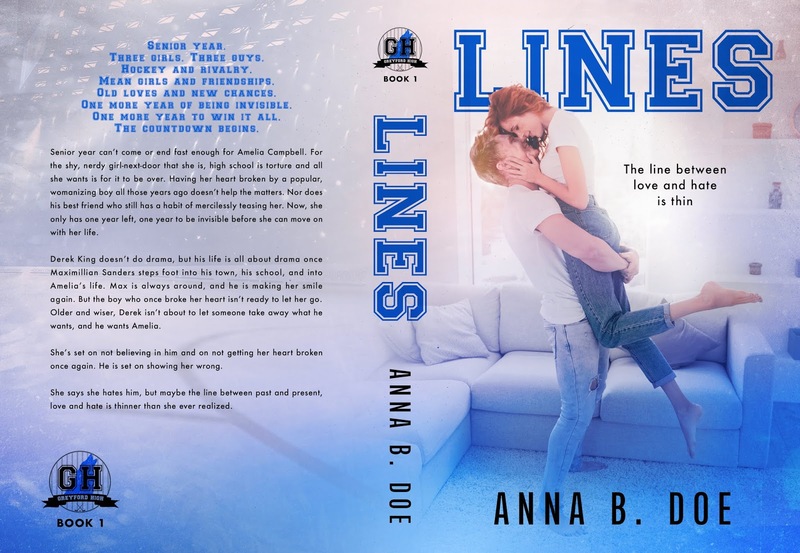 Lines by Anna B. Doe is LIVE and $2.99 for a limited time or #FREE in Kindle Unlimited! Old loves and new chances. One more year of being invisible. One more year to win it all. Senior year can’t come or end fast enough for Amelia Campbell. For the shy, nerdy girl-next-door that she is, high school is torture and all she wants is for it to be over. Having her heart broken by a popular, womanizing boy all those years ago doesn’t help the matters. Nor does his best friend who still has a habit of mercilessly teasing her. Now, she only has one year left, one year to be invisible before she can move on with her life. Derek King doesn’t do drama, but his life is all about drama once Maximillian Sanders steps foot into his town, his school, and into Amelia’s life. Max is always around, and he is making her smile again. But the boy who once broke her heart isn’t ready to let her go. Older and wiser, Derek isn’t about to let someone take away what he wants, and he wants Amelia. She's set on not believing in him and on not getting her heart broken once again. He is set on showing her wrong. 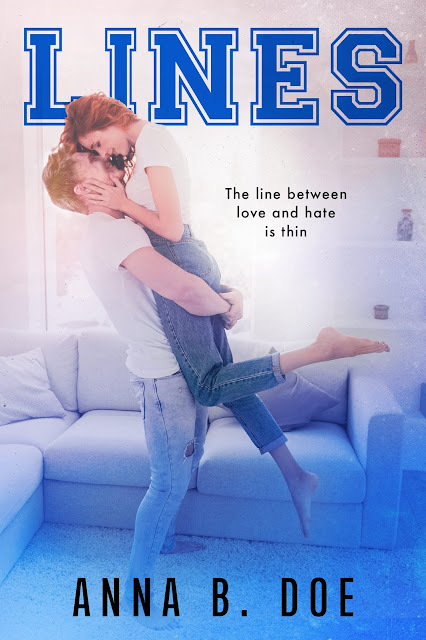 She says she hates him, but maybe the line between past and present, love and hate is thinner than she ever realized. 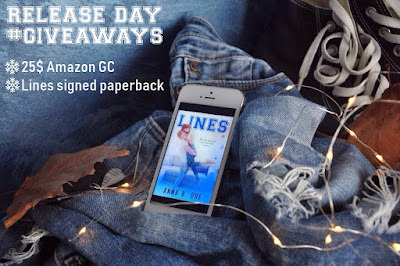 Read & Review Lines for a chance to win a signed paperback!